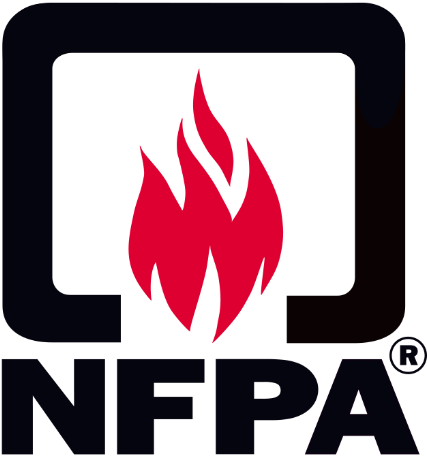 NFPA 11 relates to low-, medium-, and high-expansion foam systems for fire protection. 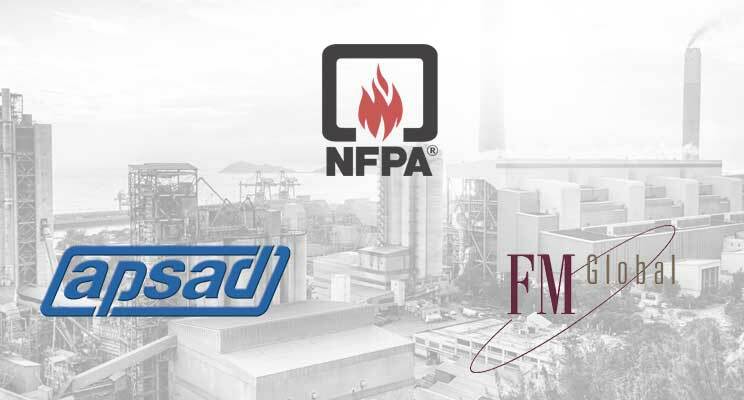 regarding low-, medium- and high-expansion and compressed air foam systems for fire protection. These foam systems are most often used for building interiors or for outdoor risks.